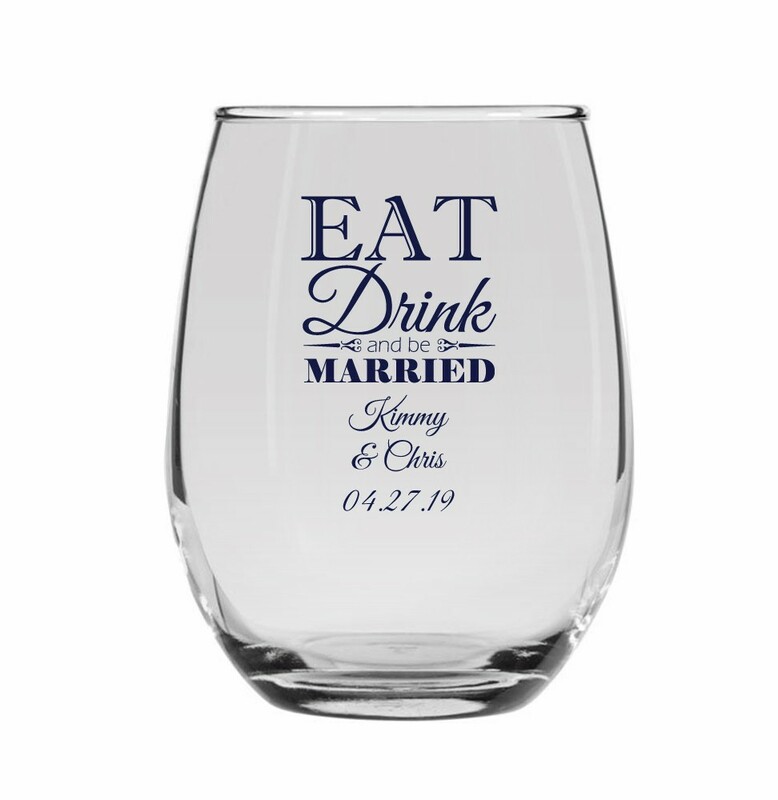 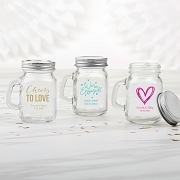 Celebrate with style at your wedding reception with our personalize "Eat Drink and be Married" stemless wine glasses Trying to find the perfect thing to say on your wedding day? 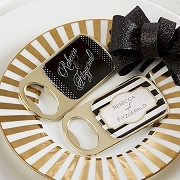 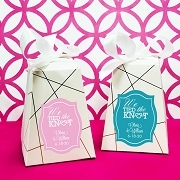 Let these Eat Drink Celebrate customized wedding wine glasses help you. 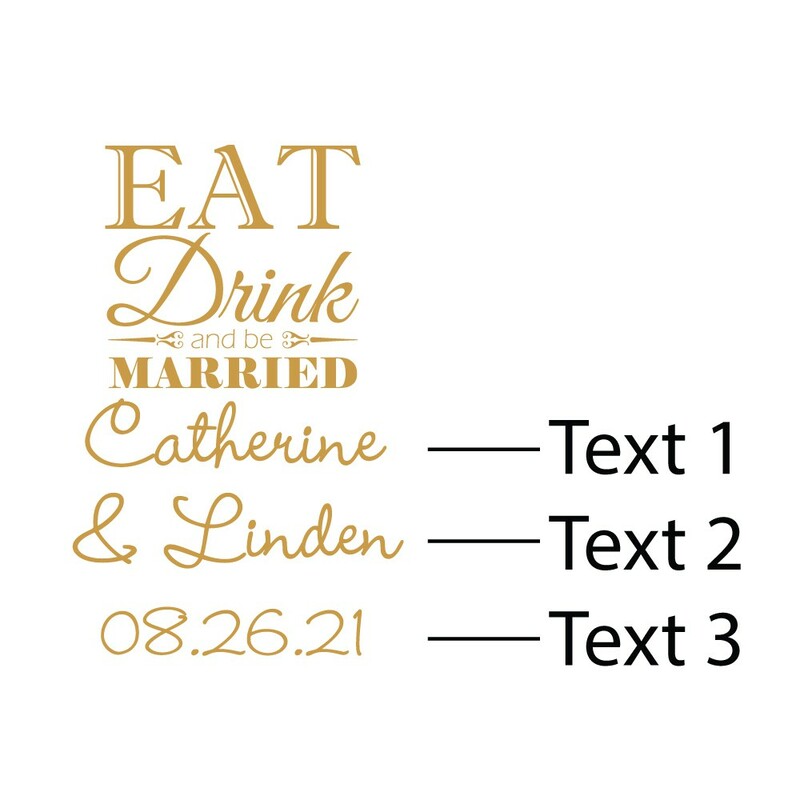 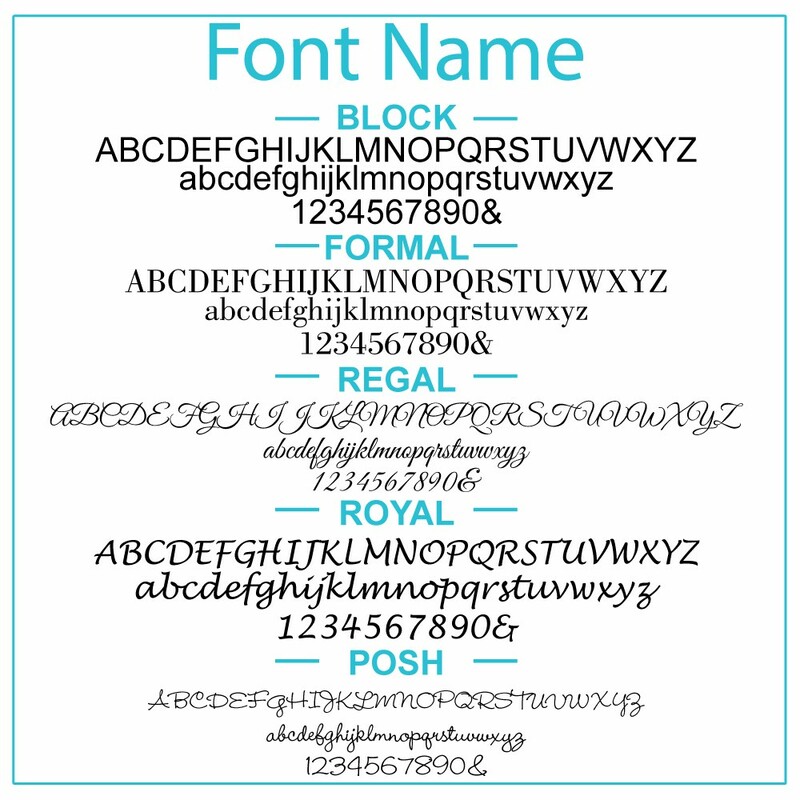 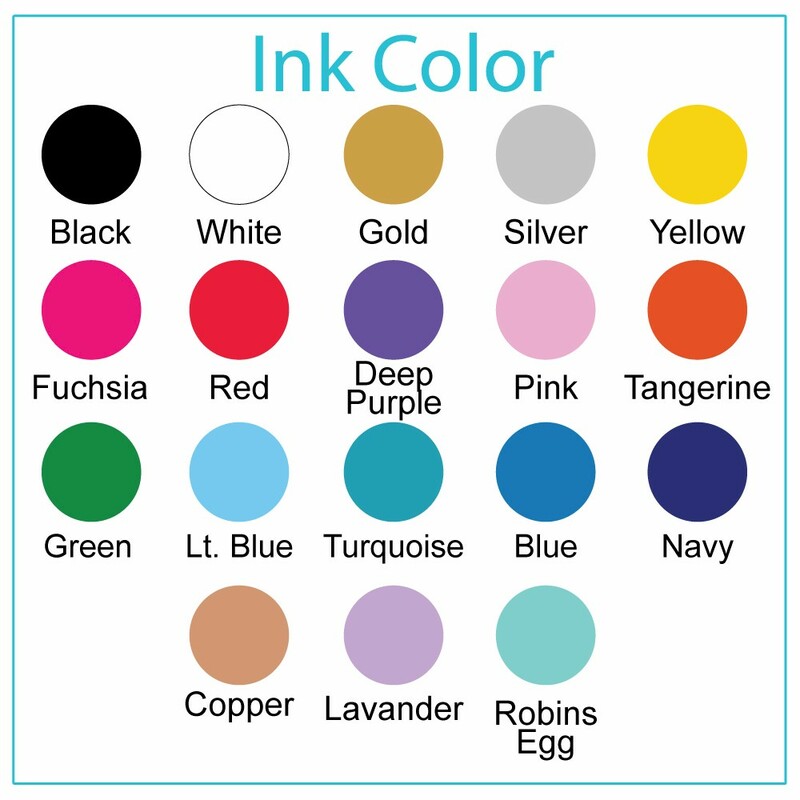 Choose any font style or color to make these wine glasses uniquely your own.